Do you need to install, maintain or have an air conditioning system repaired? Air conditioners like all mechanical systems require regular maintenance to keep funtioning correctly. 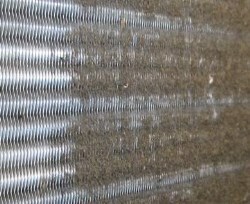 Air conditioning systems have coils and filters that need regular cleaning. The fins on the coil also need regular cleaning to ensure air quality inside the house. Improper, infrequent and sporadic maintenance can lead to under performance and heavy energy consumption. And that is not even including the severe health problems that can go along with dirty air ducts. In some models you can easily replace or clean your own filters, but for some brands it needs to be done by a specialist. Blocked or grimy air filters impede a normal air flow, which makes the unit have to work harder and consume more energy without supplying proper climate control. Apart from the mechanical side, there is also the health aspect associated with dirty filters. Dirty air filters could carry unwelcome dust, pollen and allergens into your home. This significantly reduces the indoor air quality of your home, since the allergen concentrations and dust particles circulating throughout your home will increase with time. 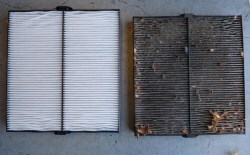 Some air filters can be cleaned and reused a number of time before they need to be replaced. Other filters are the throwaway kind which always need to be replaced. Both the evaporator and condensing coils of an AC system collect dust and dirt over time and need regular maintenance and cleaning. Keeping your air filters clean helps, but with time they will still get dirtied, which can seriously impair your evaporator coil's ability to take up heat. Especially in cases where the condenser coil is located outside the house in a dusty environment this could be a real challenge. If the little aluminum fins on the evaporator and condenser coils get damaged or bent normal air flow to the coil can be compromised, resulting in very poor performance. There are special tool for repairing these fins, but it is best done by a professional. If your AC unit is older than a decade, replacement may be a good option. Newer systems apart from being more energy efficient also tend to need less maintenance than older systems. One sure-fire way to tell if replacement is what you should go for is to apply the $5000 rule. The idea is that you multiply the repair costs of your air conditioning unit by the age of the unit. If the result is higher than $5000.00 it is time to have your system replaced. Frequent repair costs are also a dead giveaway that a new system may be in order. If you are experiencing any troubles with your unit that haven’t occurred before, you can contact our support service at any time and ask anything that might be on your mind. Our agents would be more than glad to help you with instructions on what to do. We do not have long waiting lists, where clients get stuck for several days or weeks, we deliver fast service, which is available in less than an hour after you call for help. We have exceptional feedback, which is the secret for our success. To avoid big repair bills we highly recommend you have your AC Unit inspected on a yearly basis. This will prevent costly damage that not only leads to increased repair bills, but also increase your monthly energy bills. Keeping a regular maintenace schedule is in most cases less costly than repair. 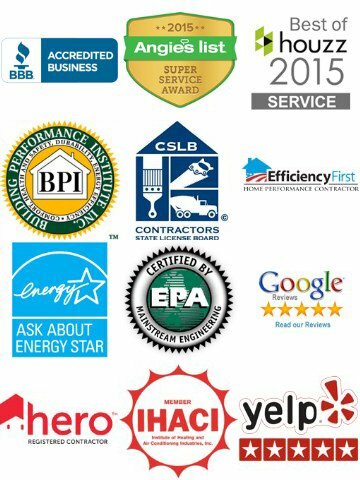 If you are really searching for the best, than you should look no further, because our HVAC technicians are proven and certified individuals who provide the best Air Conditioning Service in the US. We care about the air quality of your household and therefore can offer the best service, which includes installation, maintenance and repair, of all the top brands so you can breathe clean healthy air. You wouldn't want to have an AC breakdown in the depths of summer, on a scorching hot day. The best time to schedule your appointment for AC maintenance is early to late spring, before the weather starts getting really hot. If you want the security of a perfectly running air conditioner, you cannot overlook the importance of regular tune ups. Whether you prefer in-wall radiant heating panels or an under-floor system, we are comfortable working on either system. We provide all the services you might need for your radiant heating units. Apart from working with the unit, we can provide you with all sorts of information about it. If you're using a gas furnance or an oil burner from any of the top brands and experience a problem, we can help you get it fixed quick. During the cold season you want a furnace you can rely on. To avoid discomfort both your ventilation and your heating unit itself need to be in perfect working order. If you need to have a new air conditioning system installed, you call the best air conditioning contractors in the industry for a quite quote. 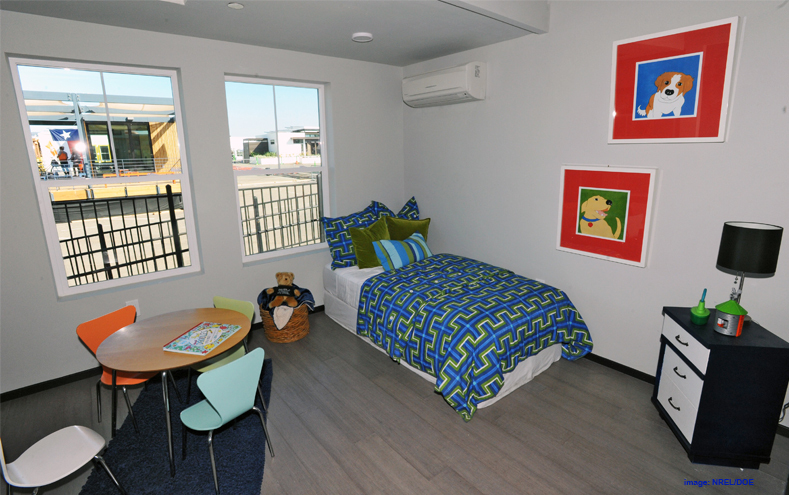 Is the inside air in your house safe? Our technicians can test the air quality inside your house and make recommendations. The quality of the air you breathe on a daily basis is of upmost importance, which is why we offer indoor air testing service, making sure that your air is clean of dust and different sorts of air borne bacteria.